What’s in Fortnite patch notes 6.01? The sixth season of Epic Games’ seminal battle royale game has started with a bang, or should we say a floating island tornado flying over runes and barren Corrupted Zones? Things might be changing all the time but, this time, we’re expecting Fortnite patch notes 6.01 to tweak things a little less than last week. 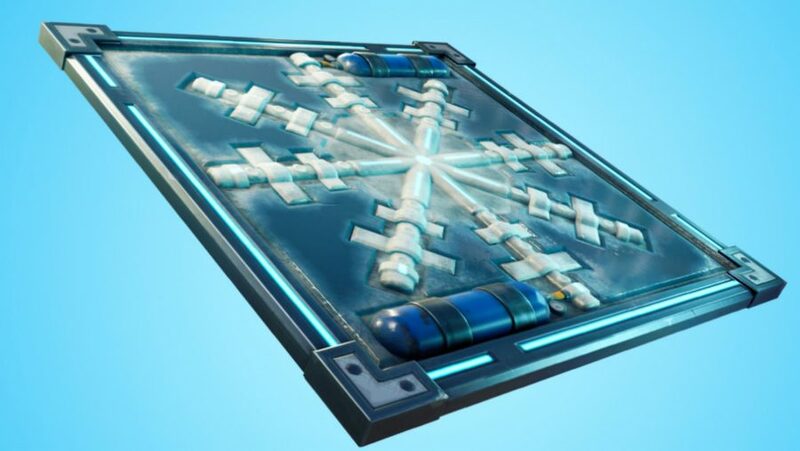 Now we have the Fortnite patch notes 6.01 in full, and the headline features are a new Chiller trap and new features to Playground Mode. We sadly didn’t see the return of Fortnite Shadow Stones, the troubled new consumable that lets you go invisible and phase through walls, currently languishing in the vault. In case you’ve been living under a rock this past week, Fortnite season 6 has kicked off, changing the battle royale game considerably with new Fortnite season 6 map changes and more. 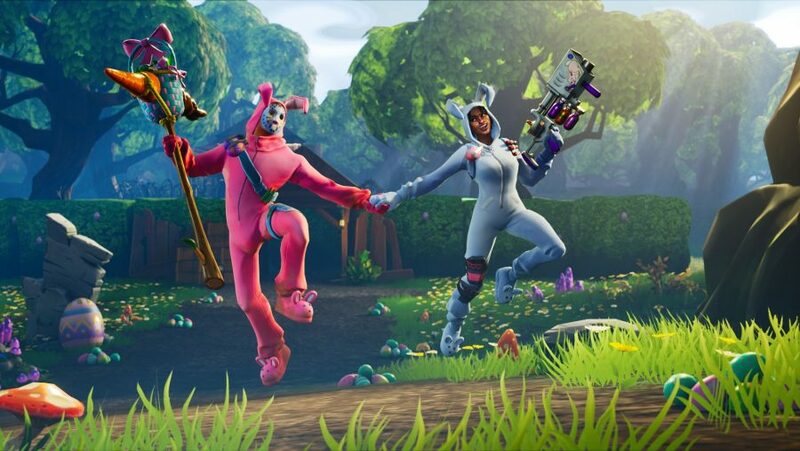 It also means that we have another ten weeks of tasks to get stuck into, such as last week’s Fortnite Hunting Party week 1 challenge and the mission to track down all Fortnite Streetlight Spotlights locations. Done? Then here’s everything we know about Fortnite patch notes 6.01. When is the Fortnite patch notes 6.1 release time? Epic hasn’t followed the pattern of previous patches this week: this time downtime started for the latest Fortnite update on October 3 at 8am BST. Added more options to Playground. Allowing you to change settings such as starting health, time of day, gravity, and more.